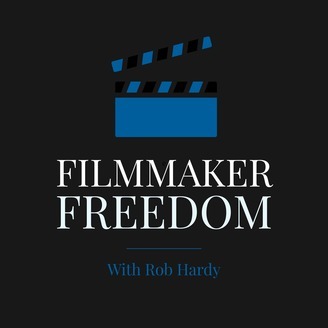 Filmmaker Freedom is a new kind of filmmaking podcast. It's handcrafted it for those of us who like to think outside the box, to experiment, to walk our own path instead of doing things the way they've always been done. 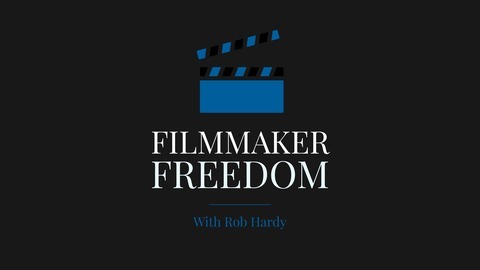 If you want to make make films you're proud of and make a living from it, this is the show for you. It's full of clear, focused, and actionable advice to help you succeed as an indie filmmaker in a constantly changing world. You will face obstacles and setbacks in your film journey. This much is certain. The real question is: will those obstacles derail you, or will you persevere?